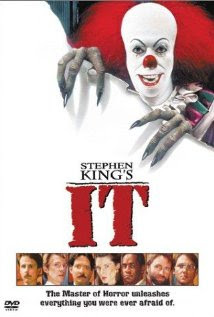 Based on the King Of Horror's 1986 Best Seller, "It" is a jittery, jolting excursion into personal fear. "It" raises goosebumps-and brings out the stars. Harry Anderson, Dennis Christopher, Annette O'Toole, Tim Reid, John Ritter, Tim Curry and Richard Thomas star in this thriller about a malevolent force in a small New England town.